For some seniors, their texting skills -- or lack thereof -- are locking them out of their Social Security accounts because of a new security measure added this week. It's a security practice most of us are familiar with. When you enter your username and password, a text message with a code is sent to your phone. You then enter that code on the website to get access to your account. In the case of the Social Security website, a new code is required each time you log in because it expires after 10 minutes. So if you don't have a cellphone that receives texts, you can no longer log in to your account. This seems to be a problem for a lot of people who've taken issue with the change. But at least some of those seniors who don't text appear to be Facebook proficient. Many posted their frustrations there. While some simply don't use a cellphone for texting, others don't want to pay their phone provider for a service they won't often use. 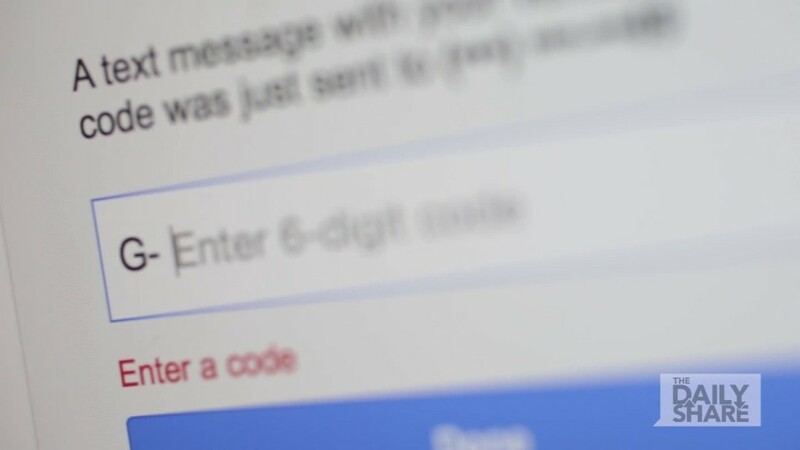 The new verification process was put in place so that the Administration complies with an executive order requiring federal agencies to provide more secure authentication for their online services, the agency said. "Social Security recognizes that not every mySocialSecurity account holder may have a cell phone, have consistent cell service in a rural area, or be able to receive a text message," it said in a statement. But it's "not currently able to offer alternative methods." The change doesn't prevent anyone from receiving their monthly Social Security benefits. But the online accounts are where people can go to change their address, start or change direct deposit of their payment, and request a replacement Social Security card. Those who haven't retired yet, can log in to their account to see an estimate of future benefit payments. If you don't have an online account, you can contact the agency by phone, email or by visiting your local Social Security Office. Almost 26 million people have created an account since it became available in 2012, the administration said in a blog post Wednesday that explained the security change. The blog post drew more than 100 comments, most of which came from people upset by the change. "I have a basic cellphone that is only used for emergencies. No way to receive a text message with a code to use. Please rethink this or add an alternative," wrote one person. "We are limited to text messages for the initial (multifactor authentication) implementation due to technical and resource constraints. We may consider adding additional options in the future." the agency said. It also noted that its own research shows that a majority of American adults have cellphones and use them for texting. As of 2015, 92% of U.S. adults own a cellphone and 78% of those age 65 and older do, according to the Pew Research Center. Are you a senior who lives on Social Security? We'd like to talk to you about your family budget and how you make ends meet. Email Katie Lobosco and you might be included in a CNNMoney article.